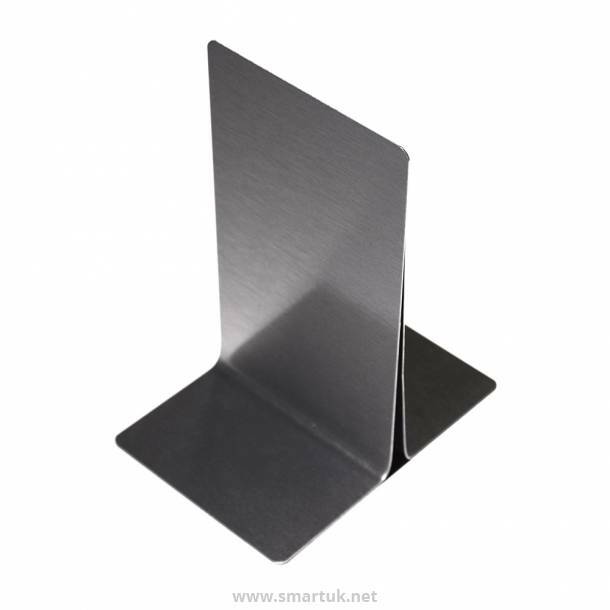 Metal Menu Holders. 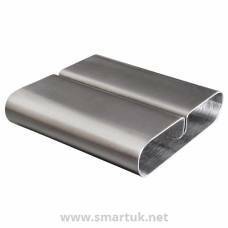 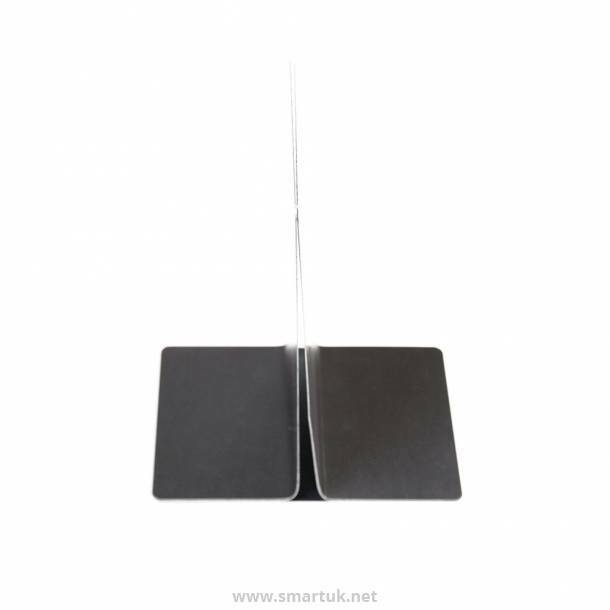 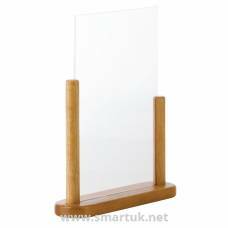 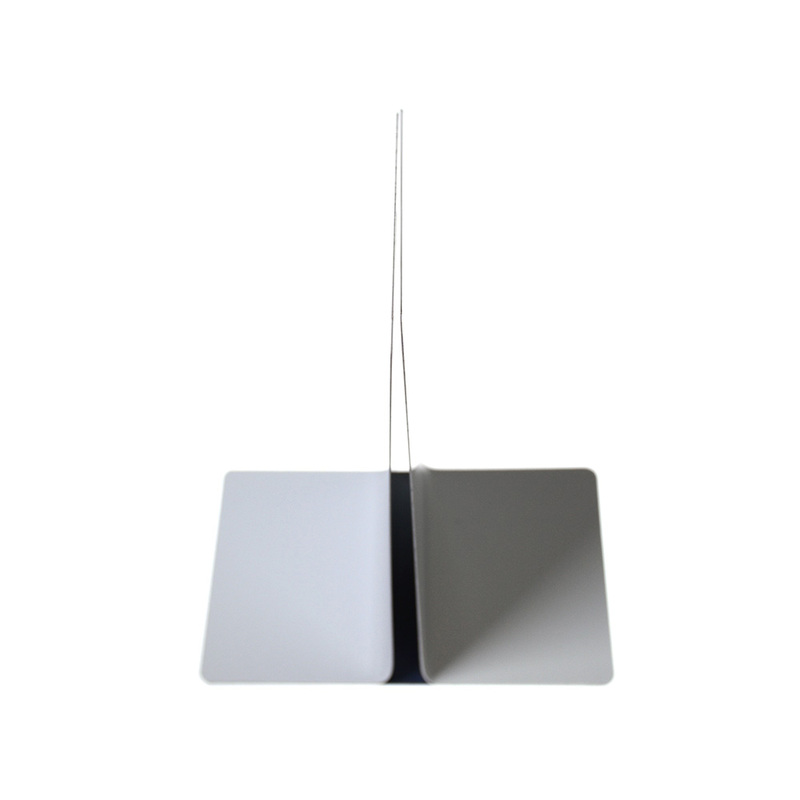 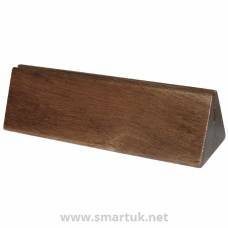 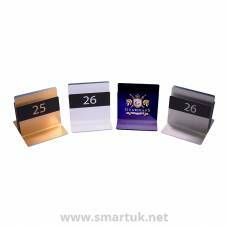 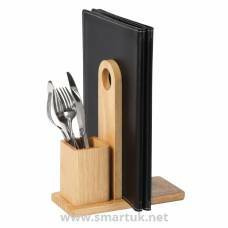 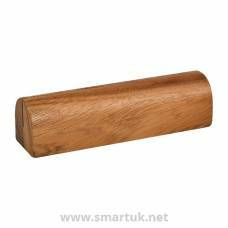 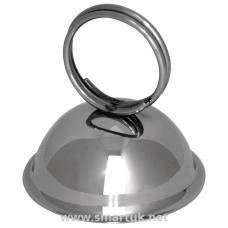 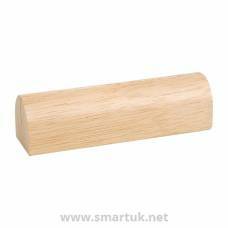 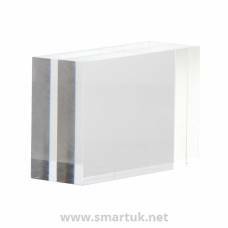 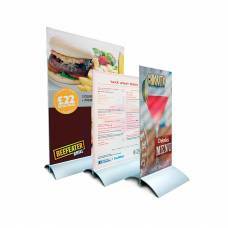 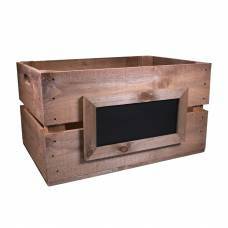 A single channel metal menu holders available in brushed colours, a simple and stylish menu holder product. 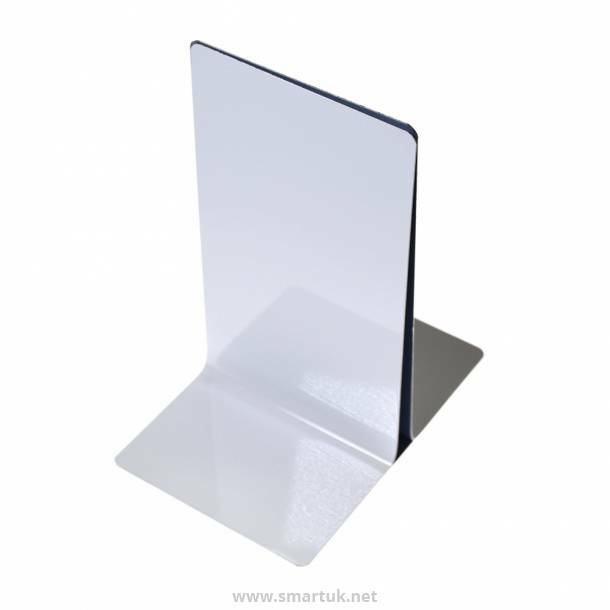 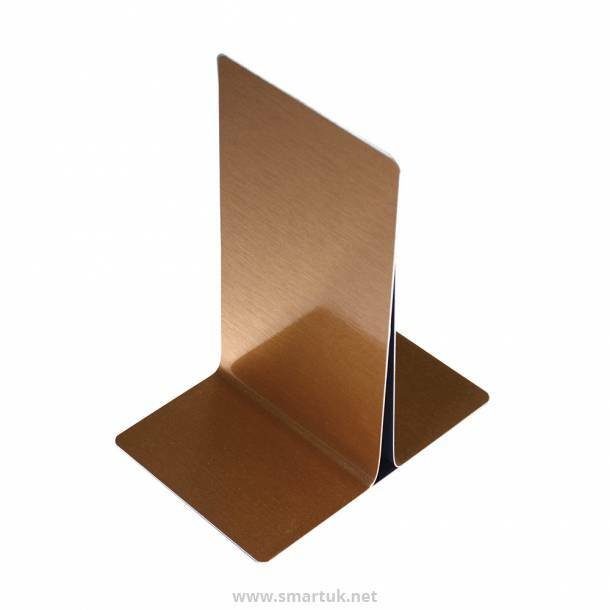 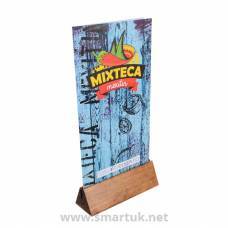 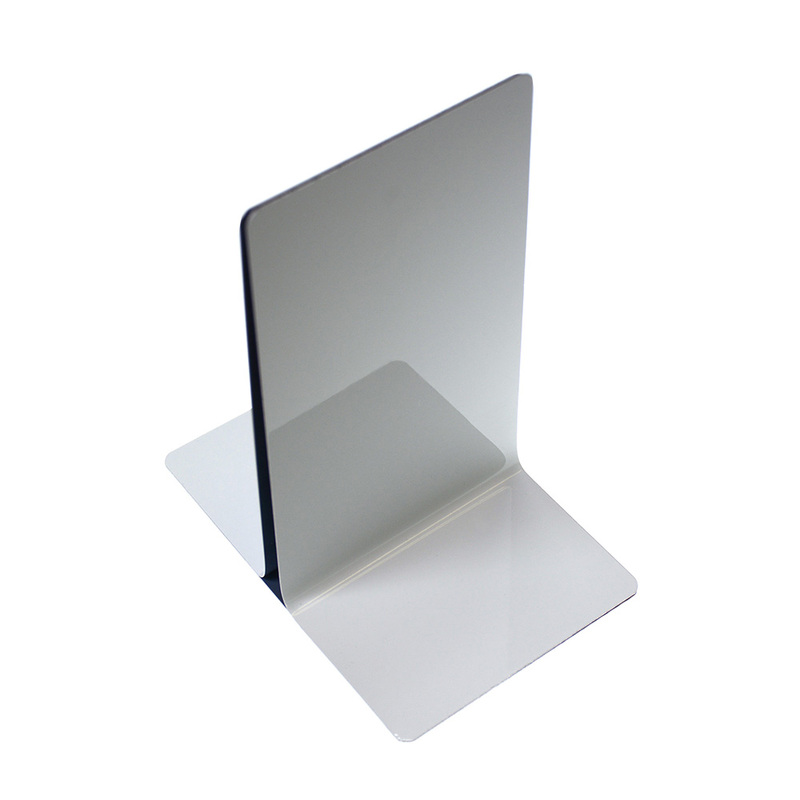 Metal Menu Holders manufactured from lightweight, high quality aluminium creating a long lasting and tough table top product for your restaurant or venue. 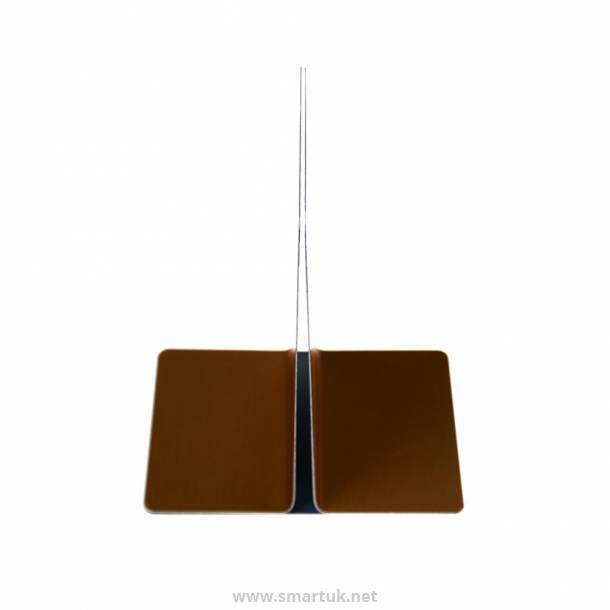 Metal Menu Holders are available in gloss white, brushed gold, copper, rose gold and brushed silver creating a sleek finish on this product. A minimalist holder like this will add a modern and sleek edge to any decor, Metal Menu Holders are hard wearing and easy to care for and wipe clean.